Colby Sharp is extremely excited to share his Johnny Tremain video. (I'm EXCITED to watch it.) I tried to film a short video. 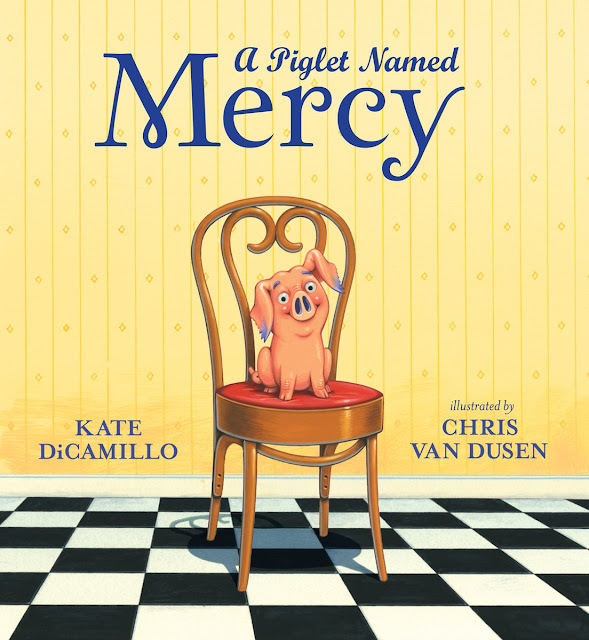 Travis Jonker designed the cover on right. I've never watched Johnny Tremain. Have you? I mentioned Anita's essay during the video. 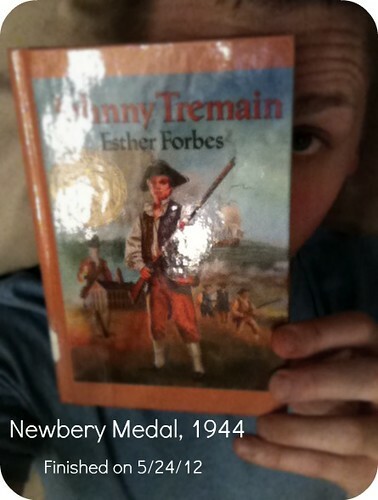 Borrow Johnny Tremain from your school or public library. Whenever possible, please support independent bookshops. I not only watched (and loved) it but I may also still have a VHS copy somewhere.